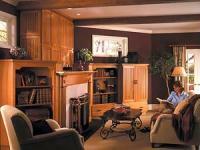 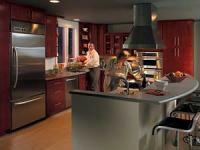 HomeCrest Cabinetry was founded in Goshen, Indiana in 1969. 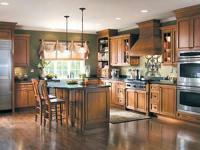 HomeCrest joined MasterBrand Cabinets in 2002. 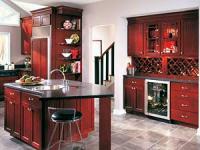 The Goshen facility now produces not only HomeCrest brand cabinets, but several other MasterBrand cabinet brands as well.